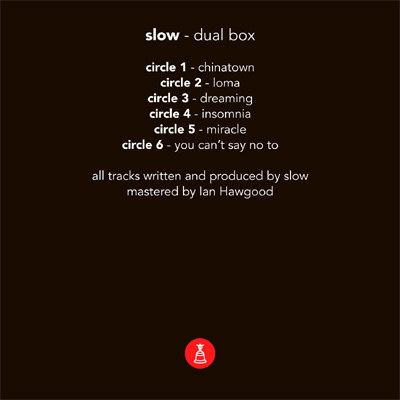 You might remember slow by his “room phive”-release on Resting Bell last December, or for the “Love”-EP on Autoplate. 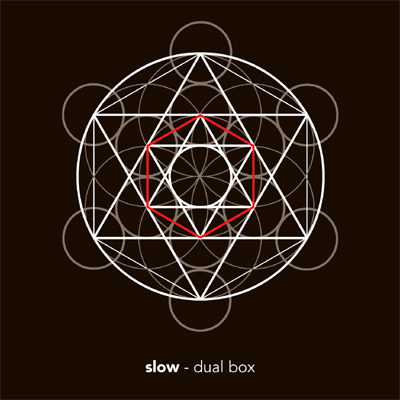 If not, slow is the moniker of Sergey Suokas, a russian composer in the fields of techno (as Suokas) and soulful and hypnotic ambient-music (as slow). 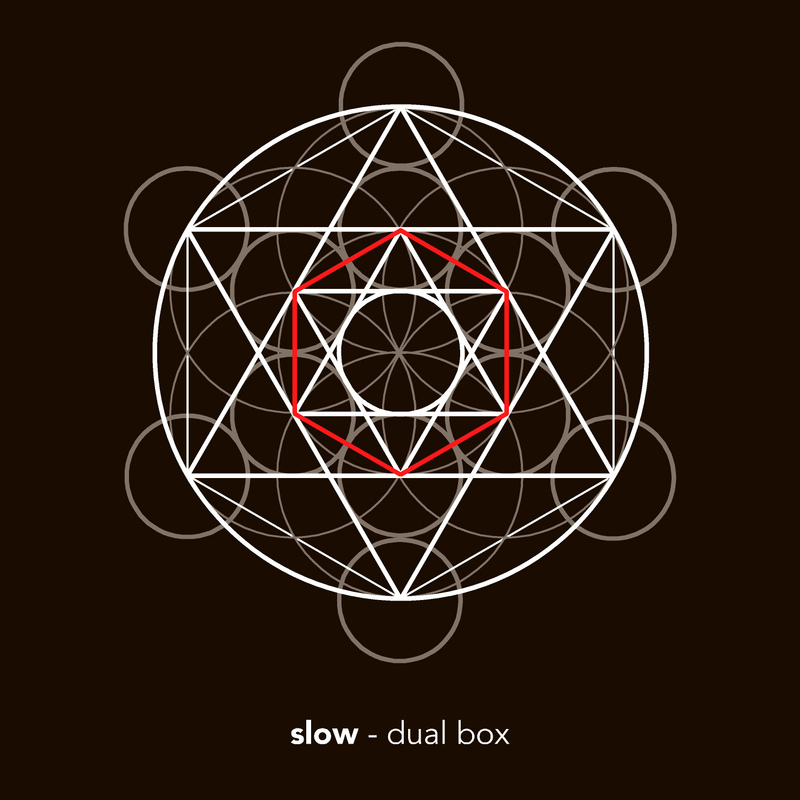 His new release “dual box“ can be seen as a meditation on the “Flower of Life“. This geometrical figure is a composition of multiple evenly-spaced, overlapping circles, that are arranged so that they form a flower-like pattern with a sixfold symmetry like a hexagon. In combination with triangles and cubes you get a sacred geometry which has references in most of the commons religions and spiritual ways. 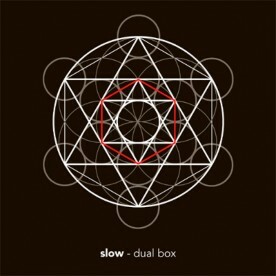 Every single track on “dual box“ is dedicated to a circle in the geometrical figure. Starting with “chinatown“, you get from a very clam and percussive piece to warm multiple guitar-layers, repetitive synth-elements and little miniature compositions. A beautiful and complete concept. 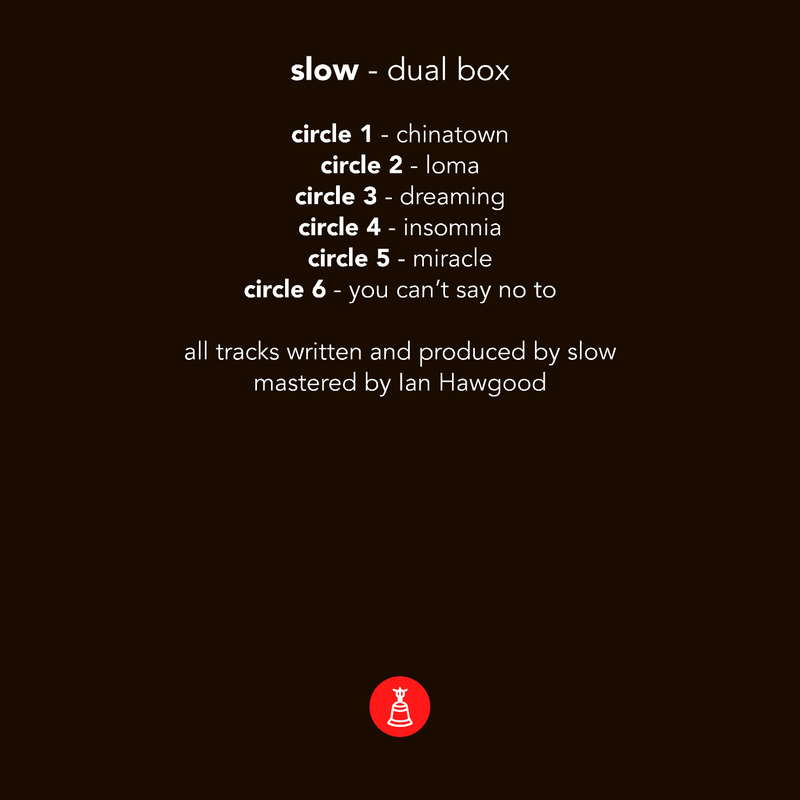 And not to forget: Ian Hawgood mastered this release with calm hands and very sensitive ears. Thanks a lot for your work, Ian.